Introduced in 1966, the first supercar from Lamborghini emerged at the Geneva Salon, named the P400 Miura. 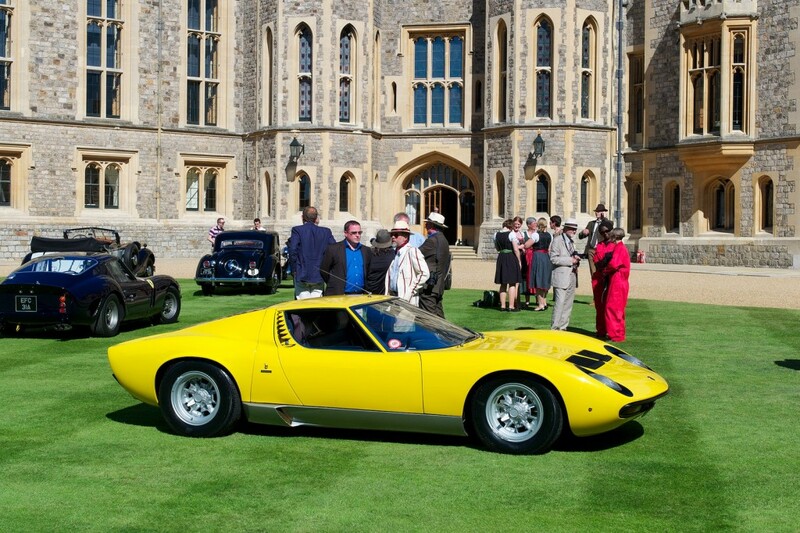 The Miura, designed by a 27-year-old Marcello Gandini encapsulated the youthful spirit and ferociousness of the marque. The final and most famous iteration of the Miura, the SV, featured many significant changes over the P400S that came before it. The handling was improved thanks to a slightly revised suspension, helping it tackle some of the “light front-end” issues of the predecessor and in-turn creating slightly wider bodywork. The biggest and most notable change for the SV came from the 4.0-litre V12 engine, which boasted larger carburettors, tweaked cam-timing and boasted 385bhp. The 0-60 mph sprint took just 5.8 seconds, with a quoted top speed of 180mph. The looks, performance, charm and elegance made the SV a benchmark for all “supercars”, placing it firmly on the bedroom wall of many enthusiasts far and wide; making it an icon of its generation.